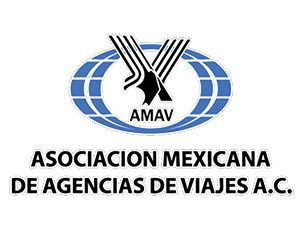 AMAV Nacional has the objective to group travel agencies that are engage profesionally in retail sale. Protect and promote the interests of their associates. Secure that the commercial ethics in the relationship of the parters with the public, hotels and others among them. Stimulate and develop into the public the interest for national and international tourism.